St Clement’s Church on St Clement’s Road in Boscombe is to be relaunched by the same team that revitalised its historic sister church at St Swithun’s in 2014. 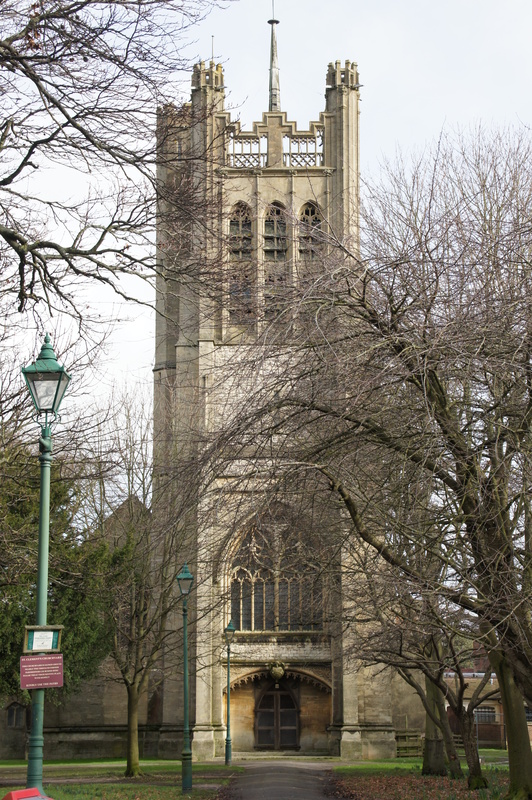 Founded in the 1870s, St Clement’s Church is a Grade 1 listed building and its iconic tower has watched over Boscombe for more than a century. In recent years though the church has deteriorated and attendance numbers have fallen, but the remaining faithful have strived to keep the fabric of the building intact and the site open for mission. Over the last two years Revd Dr Tim Matthews and his team have achieved a transformation at St Swithun’s. Inspired by this and guided by the Bishop of Southampton the PCC and churchwardens of St Clement’s, Boscombe have entered into a new partnership with them to revitalise St Clement’s. in South West England, with life expectancy for Boscombe residents the worst across Bournemouth. With hundreds living in poverty, a considerable problem for the area is substance abuse and Rev Tim and his team are hoping to emulate in Boscombe the success they’ve had with their ‘Recovery Course’ at St Swithun’s. The course offers help to people struggling with addiction and since it started in February 2015 the programme has helped over 450 people from the area dealing with dependency. The team also intend to strengthen the relationship between St Clement’s and local schools. A group from St Swithun’s is already running a parenting class at Bethany CE School in Boscombe and are looking to increase the support on offer to parents and activities for children as the church’s presence in the area grows. St Clement’s will be relaunched in the New Year.